Why gestational surrogacy is on the rise? Gestational surrogacy is raised up continually. The precise reason for increasing gestational surrogacy has not yet fully discovered. But favorable situational consequences raise up gestational surrogacy. Many countries have launched a legal framework to support the gestational carrier, which is one of the reasons for the hazel-free continuation of surrogacy. After the legalization of gestational surrogacy in many countries promotes to establish surrogacy clinics and successfully run the business. 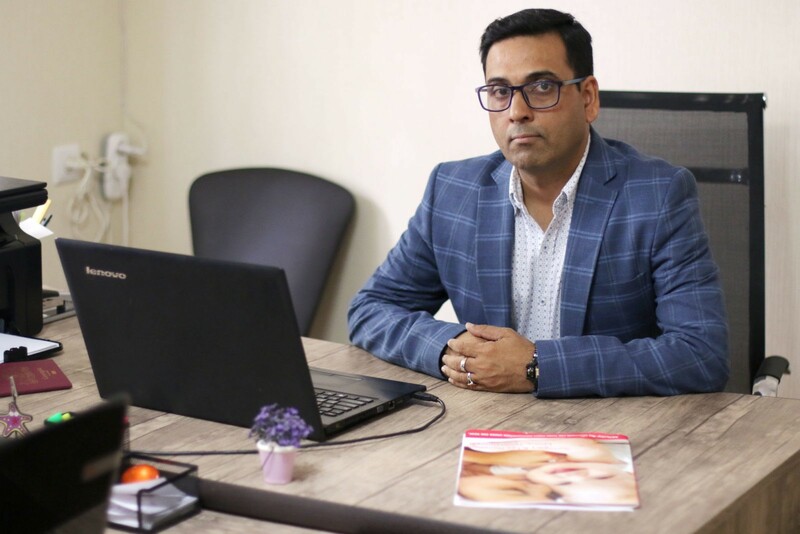 Media attention and the releasing of many national and international celebrities name in the gestational surrogacy list increase the public awareness about gestational surrogacy. The public awareness is also helping to accept the surrogacy process socially. The ethical justification is established by offering lump sum compensation for gestational surrogacy. However, yet now, there is no uniform rule established in every country. The rules and regulation vary from country to country. In gestational surrogacy, a woman carries a genetically unrelated offspring for another couple or a single individual who will be the intended parents of the child. Gestational surrogacy is possible due to the advancement of assisted reproductive technology (ART). IVF process is a type of ART used in the gestational surrogacy process, in which oocytes collected from the intended mother is fertilized with sperm collected from intended father in the laboratory and the formed embryo is transferred to the uterus of the gestational carrier for further development of the offspring. After completion of the full term, gestational surrogate delivers a child with no genetically related to her. In the case of infertility issues, egg donor or sperm donor helps are taken for embryo transfer. The first reported successful pregnancy through gestational surrogacy was in 1985 and since then gradually this process is applicable for parents who unable to carry their generically related off-spring due to infertility or parents, who have a tricky situation to deliver a child, like homosexual couples, transgender person or single parent. Gestational surrogacy is only possible due to the advancement of ART. The rate of implantation is higher in gestational surrogacy among different types of embryo transfer. The success rate of pregnancy and live birth after gestational surrogacy implantation is higher than non-gestational carrier cycles. Gestational surrogacy has quite a high success rate even the oocytes collected from intended mother with a higher age group. 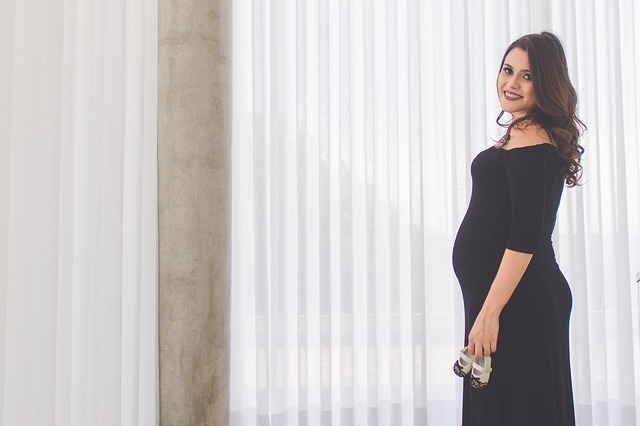 There are several success factors promote gestational surrogacy, which includes the younger age of gestational carrier whose age usually under 35 years. Younger age women give better ART outcome. The preferable gestational carrier usually has had previous experience of uncomplicated, full-term pregnancy report. The women who have a prior history of successful pregnancy increase the ART success rate. The using of gestational carrier gives favorable characteristics of a healthier baby born, which include normal BMI (normal body mass index), as the gestational carrier maintaining high-quality nutritional status for maintaining her health capacity. In gestational surrogacy, more than one embryo are implanted in the womb of the gestational carrier to avoid the loss of pregnancy. Therefore, there is a high chance of twins or triplet born. However, multifetal pregnancies increase the risk of complications including hypertensive disorders, cesarean delivery, hemorrhage, and peripartum hysterectomy. This entry was posted in Surrogacy and tagged Gestational surrogacy, rise. Bookmark the permalink.